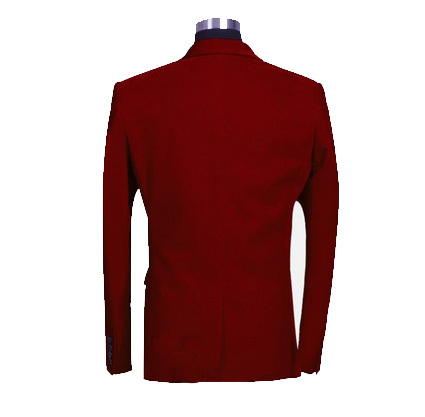 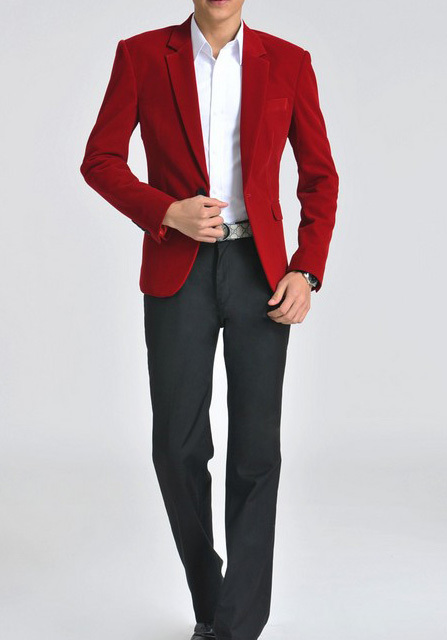 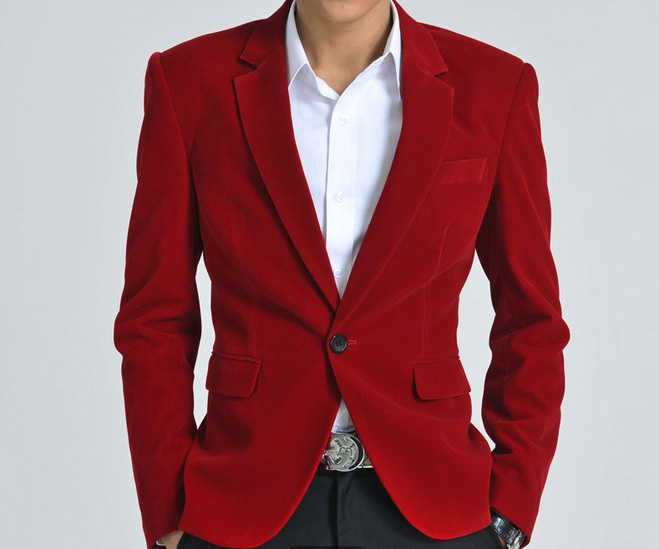 This red blazer for men is designed in a fit that will fit your in an elegant, modern way. 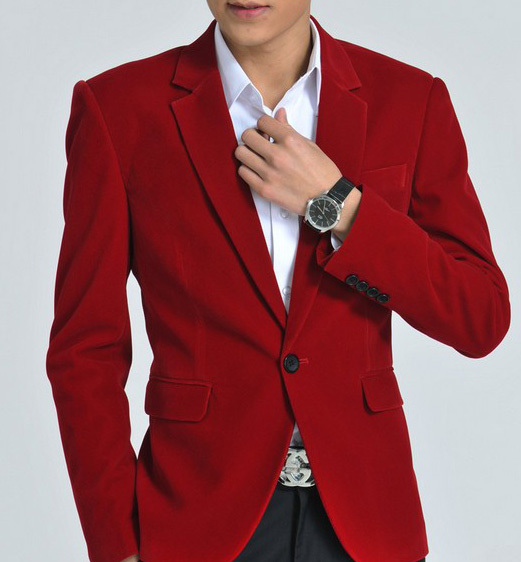 The velvet material of this blazer adds to the excellent quality of this blazer. 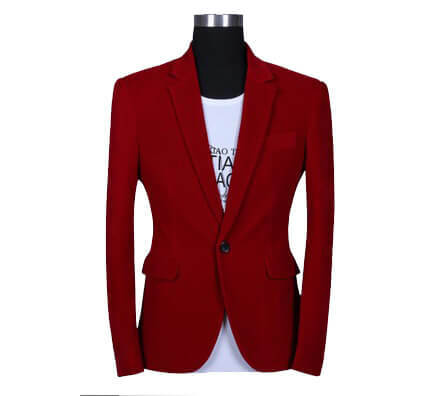 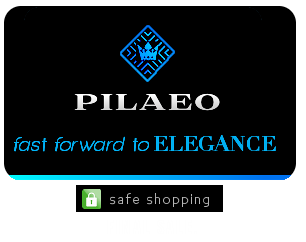 Wear this professionally or casually for a look that is comfortable and fashionable.